Decor and Home – Sooo Fabulous! 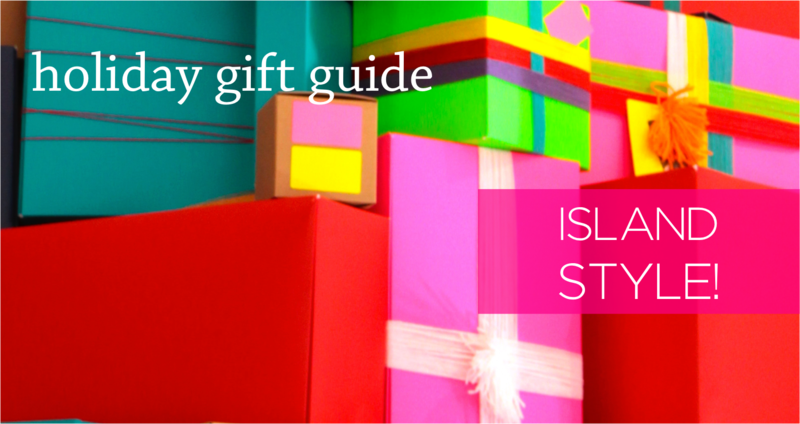 Holiday Gift Guide: Island Style! It’s no secret that I’m a proud Caribbean woman. It should be no surprise, then that I’ve pulled together an island style holiday guide. It features delightful, high-quality products made in the Caribbean or by Caribbean people, which have gotten my attention this Christmas.